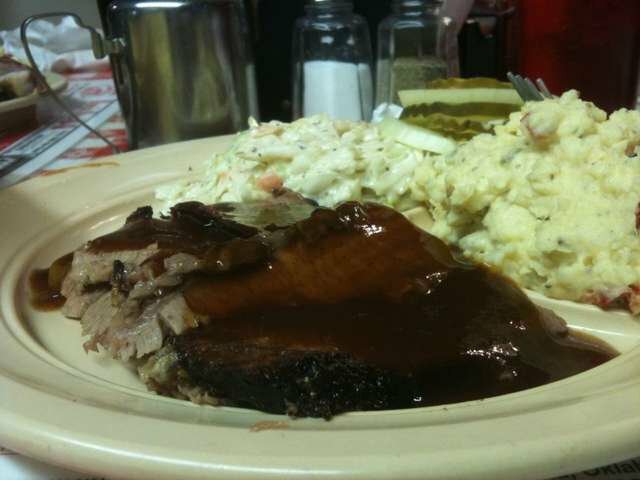 The atmosphere may not be fancy, but the smoked brisket and the chopped beef are second to none. 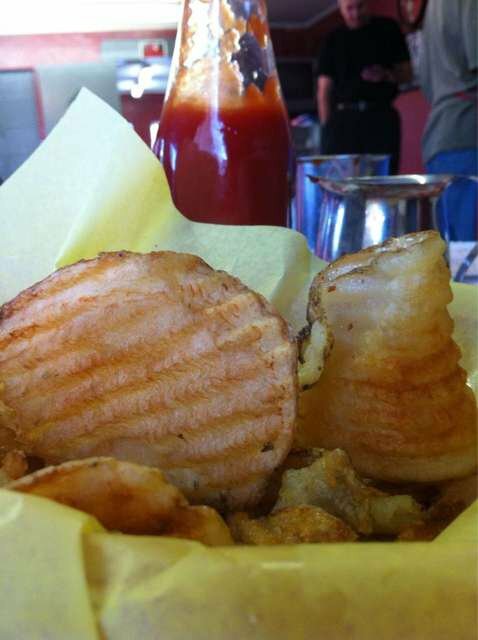 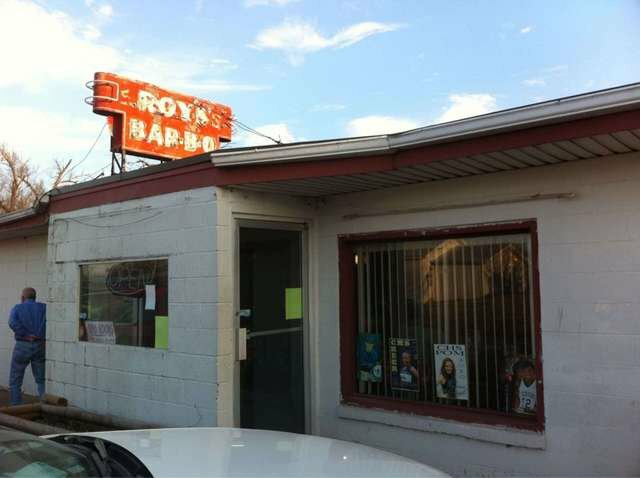 Chickasha families have been flocking to Roy’s for decades, where the curly fries alone are worth the trip and the help is always friendly. 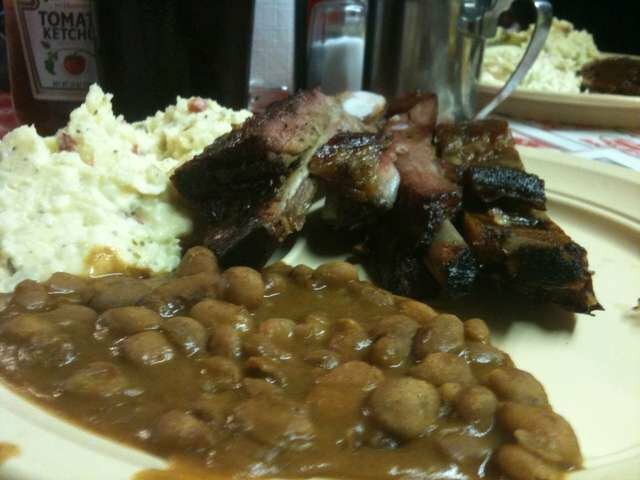 But you'd be well advised to get there early for dinner - closing time comes at 7pm.